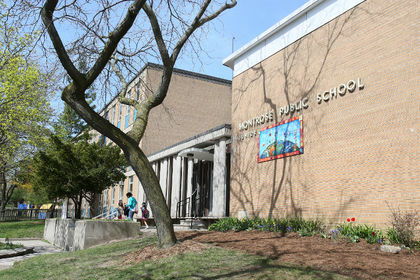 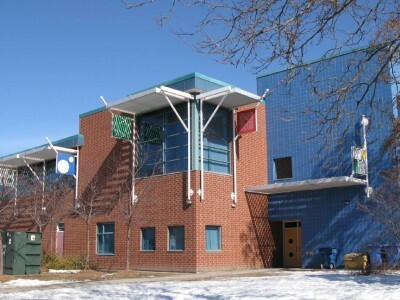 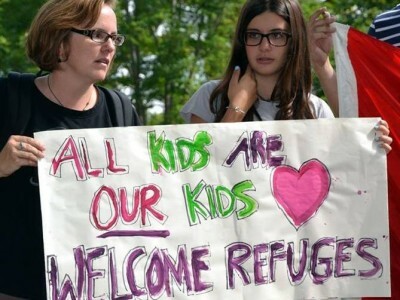 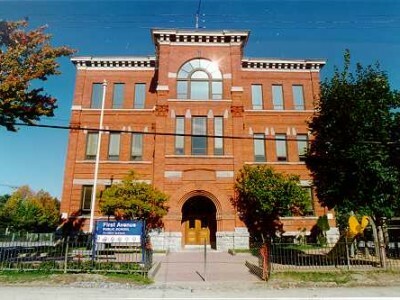 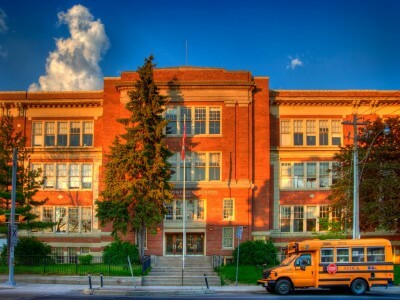 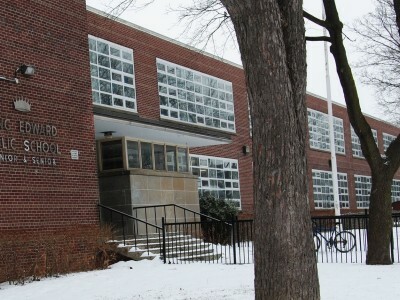 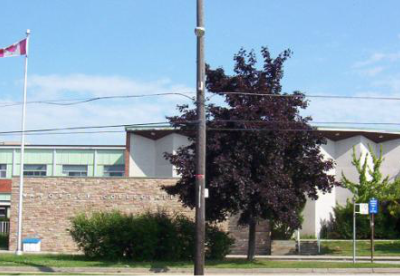 Montrose Public School is located in a multicultural area of downtown Toronto near College and Grace Streets. 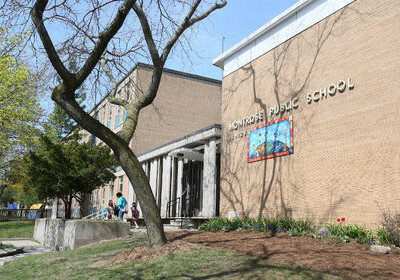 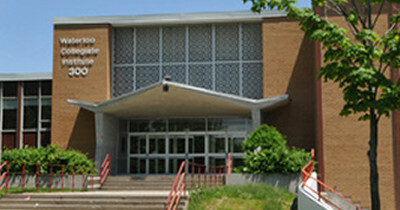 Montrose is a community-based school which values the contributions of its multi-ethnic, multi-generational community. 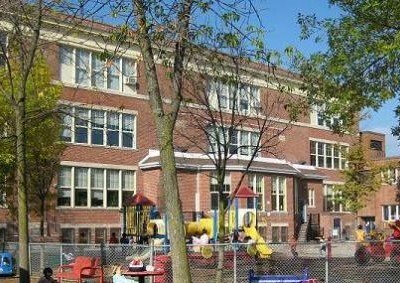 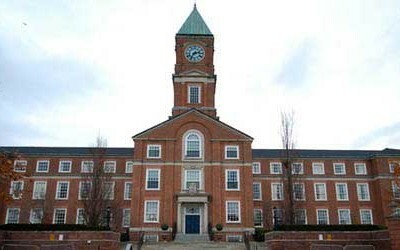 The school has a population of about 155.